With fantastic shopping outlets, a broad range of restaurants and eateries for all tastes, and a range of social and recreational activities, Shepparton has a little bit of something for everyone. There are factory sales outlets to discover, family activities such as Aquamovesand SPC Ardmona KidsTownfor all your fun and fitness needs, Eastbank and Westsidefor entertainment, and the extensive shared bicycle/walking path networkto explore. In Greater Shepparton you can take on as much or as little as you like. There are sporting clubs, theatre companies, shows and events, social activities and much more to discover. 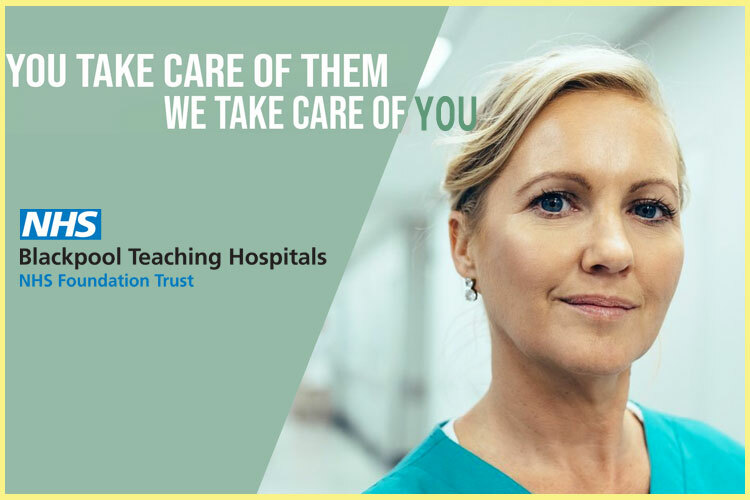 Providing an innovative range of services for individuals suffering from, or at risk of, serious mental health problems requiring short and long-term treatment and support, this hosptial has all the tools needed to bring you future success in your selected career path. The aged persons mental health service provides assessment, treatment, case management, acute care and psycho geriatric nursing home care for eligible people over the age of 65 years, or under 65 years if the person has an aged related condition. We are looking for an experienced aged care psychiatrist to join our busy assessment and treatment team as a case manager. As a case manager you will be responsible for providing assessment and treatment of aged clients who have a chronic or acute mental health illness in the community.